SpyderLee Entertainment, organizers of the GN Bank Awards have today announced the first set of performers for its maiden event. Rapper/Producer E.L, singer Raquel, and former BBC 1Xtra, and now Capital Xtra’s DJ, Tim Westwood lead the pack of performers for the March 21 event. Some more performers will be announced in the days leading up to the event, SpyderLee says. 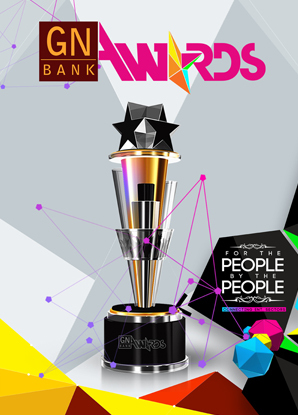 The GN Bank Awards, formerly trading as GN Bank People’s Choice Awards, is designed to honour deserving personalities across the many sectors within the entertainment industry.